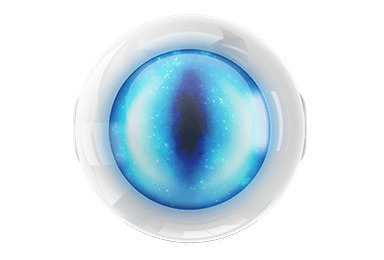 The new sensors from Fibaro rely on a HomeKit hub in the form of an Apple TV or iPad to relay the information to the purchaser, or to initiate an action through pre-programmed automation events through iOS 10.2 or tvOS 10.1. The Flood Sensor is equipped with gold telescopic probes that detect water as soon as it appears and allows the device to function on uneven surfaces. The Flood Sensor also acts as a temperature sensor. The Fibaro Motion Sensor is actually a multi sensor, measuring movement, ambient temperature and light intensity. It is battery powered and runs on Bluetooth LE wireless technology, and features an eye-shaped LED indicator changes colors to signal motion, temperature level, tampering and light. The Door and Window Sensor is a dual contact and temperature sensor that can be placed on any door or window and comes in seven colors. 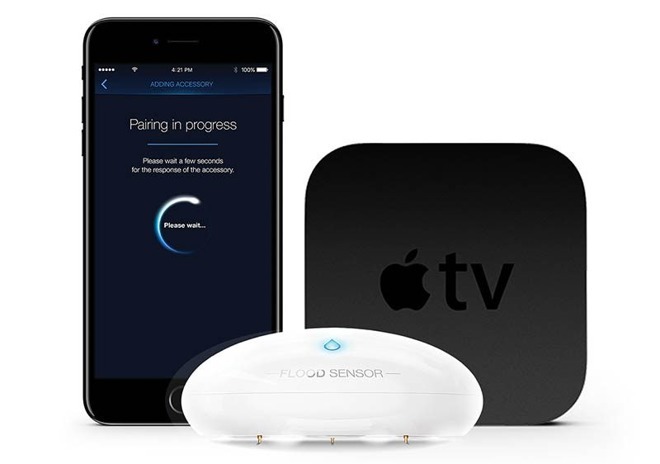 Monday's release of iOS 10.2 brought changes to Apple's HomeKit platform, giving users the ability to receive instant alerts for a variety of new connected device types in their home, including the Fibaro sensor line, and similar devices from El Gato. The retail pricing for the Fibaro Flood Sensor or the Motion Sensor is $69.99. The Door and Window Sensor is $59.99. All three products are expected to be available to consumers in the U.S. by the end of 2016, with gradual roll-outs to other countries in 2017. Introduced in 2014, HomeKit allows users to connect to a variety of compatible so-called "internet of things" devices through the iOS Home app in conjunction with each other, as opposed to a series of disconnected interfaces. The addition of Siri control to HomeKit allows for complicated sequences of events to be induced from an iOS device or a Mac running Sierra.